It turns out Michelle realized (after hearing it) that she does indeed know this song, she just didn’t remember it. 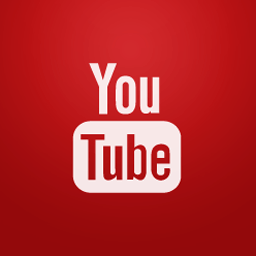 I can’t get enough of this video and I keep playing it over and over. The thick harmonies! Apart from the final chord, listen to the chord they land on at about 56 seconds into it… Crazy stuff – beautiful and masterful indeed. can’t. Get. Enough. 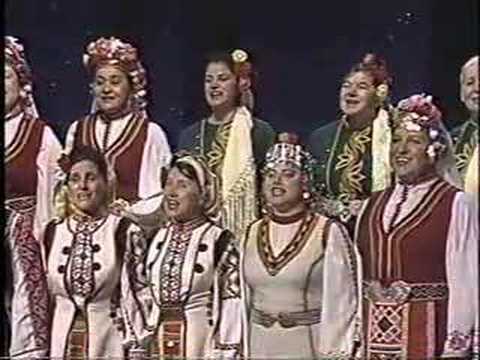 The Bulgarian Women’s Choir Sing “Oh Susanna” was published on Saturday, May 28, 2011 at 9:46pm EDT by Daniel Menjívar and last updated on April 11, 2018 at 9:30pm UTC .